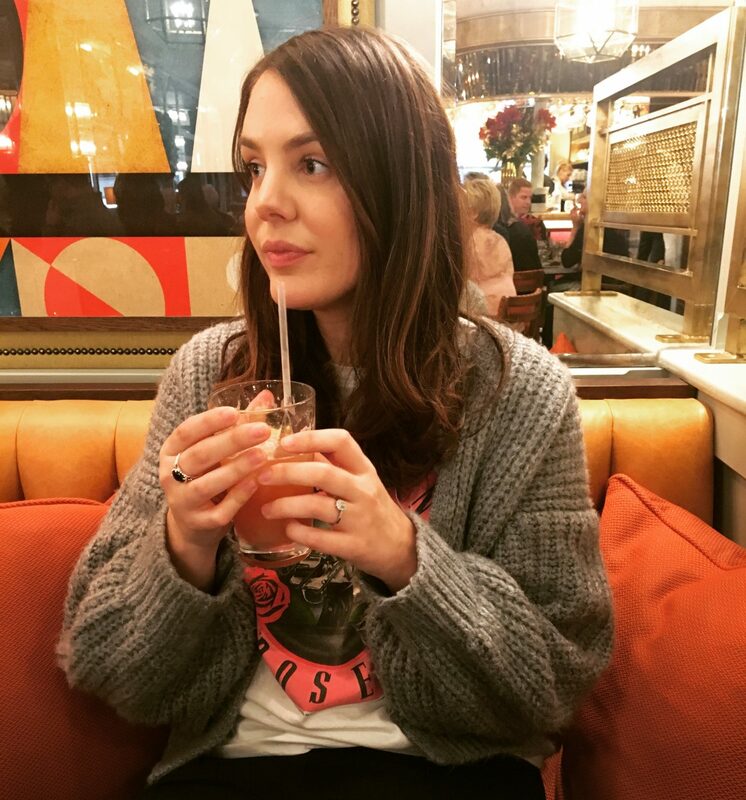 I have a love hate relationship with London… Because you know, it’s awesome, there’s a million and one things to do and there are more amazing food places than I can count. But I don’t love how busy it is and the tube and just about everything else. So bring London to me and I’m on board. 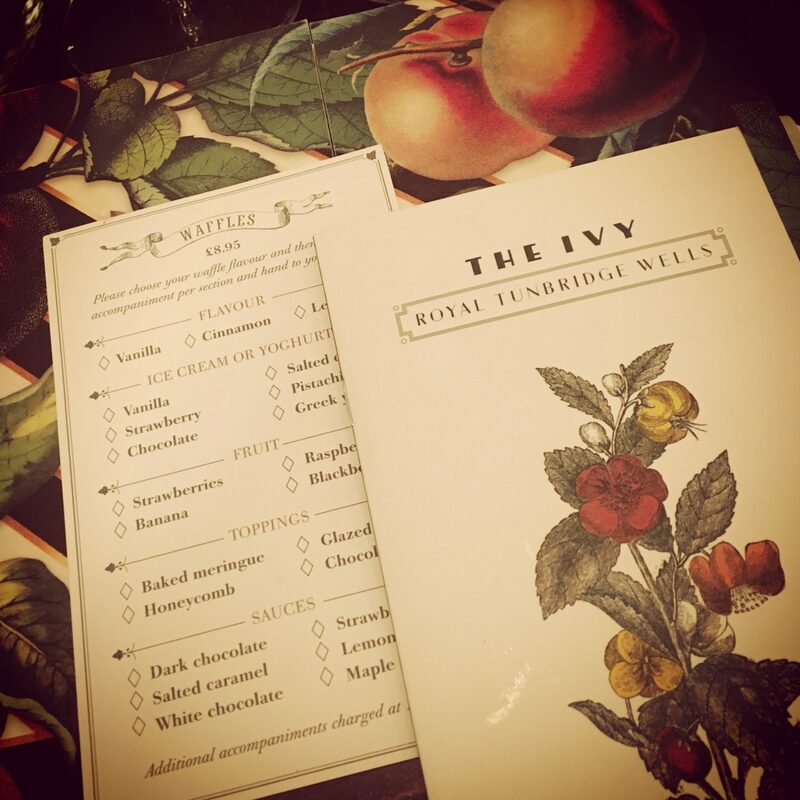 The Ivy have opened up a restaurant in Tunbridge Wells and it’s everything London but with out London. Yes that is possible. 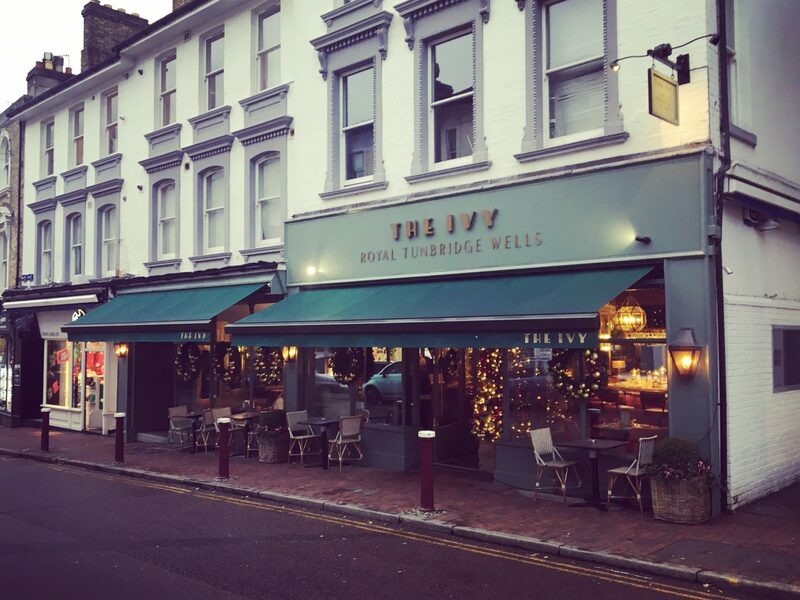 There is plenty to chose from on the menu from brunch and lighter bites to main meals and puddings. 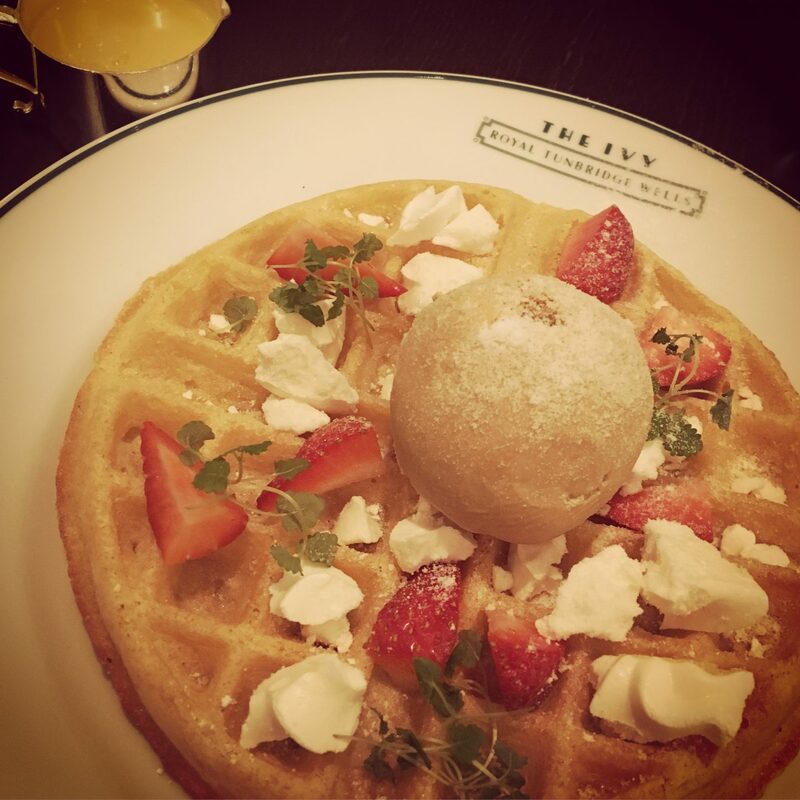 A waffle lovers dream on a separate menu and a list of drinks to make anyone happy. You’ll feel relaxed, but like you’re somewhere fancy. It’s casual while maintaining a high standard of service. I love a bit of luxury but you can keep your snobbery to yourself thanks. They have a great balance so you won’t feel out of place or like you shouldn’t be in there. The main attraction won’t disappoint, classic dishes but done well. Who ever thought of eggs benedict with chucky chips deserves a gold star, two of my faves on one plate, erm yes please. I’m gonna go there and say it’s the best eggs benedict I’ve ever had. Shredded honey roast ham, perfectly poached eggs, runny but not under cooked and the most delicious helping of holandaise sauce. Not too much to put you off but not a skimpy amount as though someone’s eaten some. Come on now Joey doesn’t share food and neither do I. Pricing is fair, a little bit more but far from eye watering. There is service added which yes I hate but even stingy old me couldn’t moan as the service was good. I’ll leave you with the best bit, the waffles. Firstly I love that it’s customisable and secondly just get in my belly. Extremely naughty but super delicious and worth every single calorie.